Welcome to Self Defence Central Dojo (SDCD), where we teach traditional Japanese martial arts and self defence. 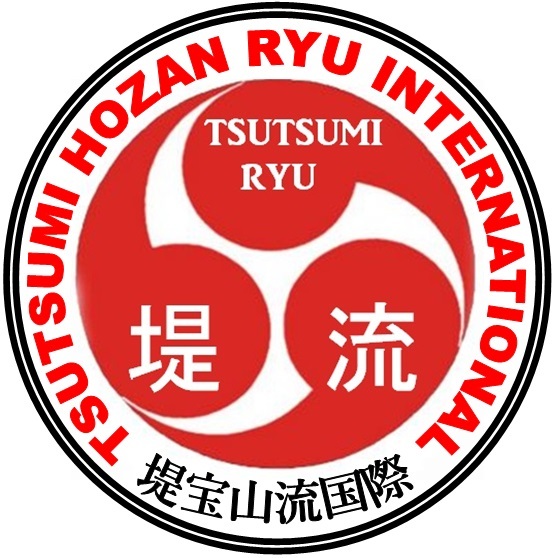 Self Defence Central Dojo teaches Japanese jujutsu in the form of the well respected Tsutsumi Hozan Ryu jujutsu, and traditional Shotokan Karate. Master Jan de Jong opened his first self defence school in Perth 1952 teaching Jujutsu and Pencak Silat, today the 3rd generation of Perth students are still learning from Jan de Jong’s son, Master Hans de Jong and continuing to teach the self defence system respected by martial artists across Australia and Europe. 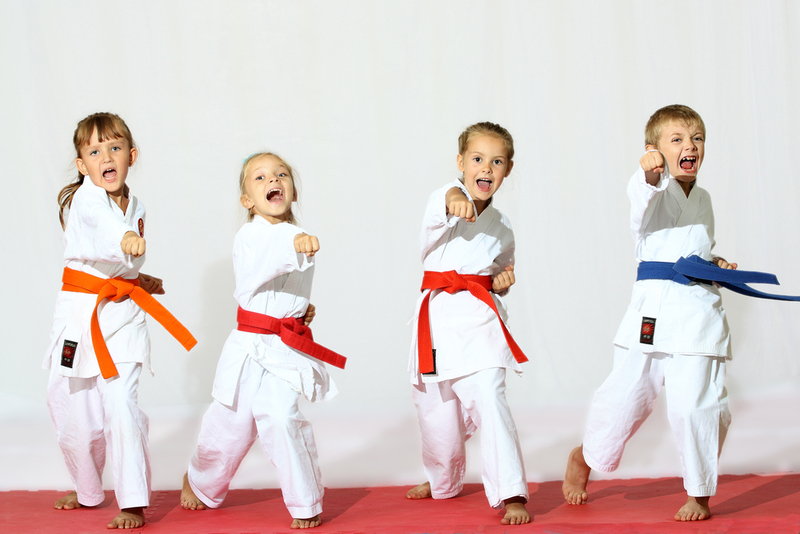 Both jujutsu and karate taught at our dojo is oriented toward practical self defence and is suitable for people of all fitness levels and sizes including women and children. 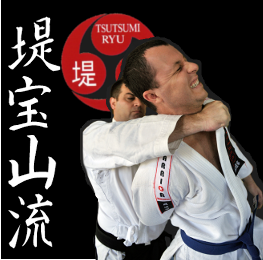 Jujutsu is a martial art centred around the principles of self development and self control, employing leverage over strength which is key to it’s practicality and effectiveness even when used by smaller individuals. 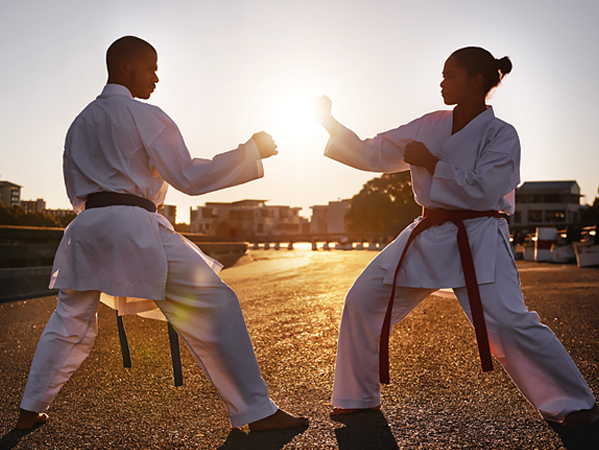 Shotokan karate is taught as a compliment to jujutsu training to improve the understanding of stances, balance, powerful striking and unification of breath, body weight and hip power. Student driven progress provide students with the ability to book into own group sessions for the week based on experience level. 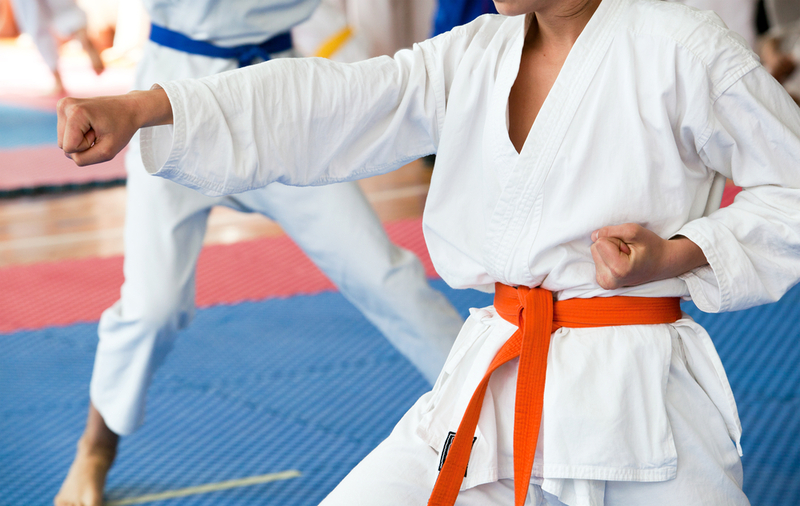 Provide optional grading system components including jujutsu, karate, weapons, and teaching elements so students can focus on their interest and specialisation areas. 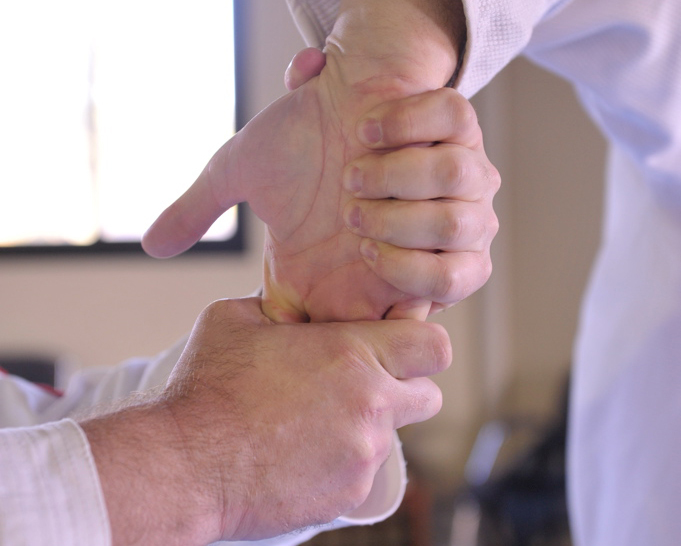 The Shotokan karate system taught at Self Defence Central Dojo is based on the World Karate Federation syllabus, with emphasis on traditional methods to develop powerful stances, striking, focus and practical self defence skills. A FREE TRIAL is available for anyone that is interested. Simply come along to any of our sessions and speak to one of the friendly staff prior to the class commencing. Self Defence Central Dojo shared a post.